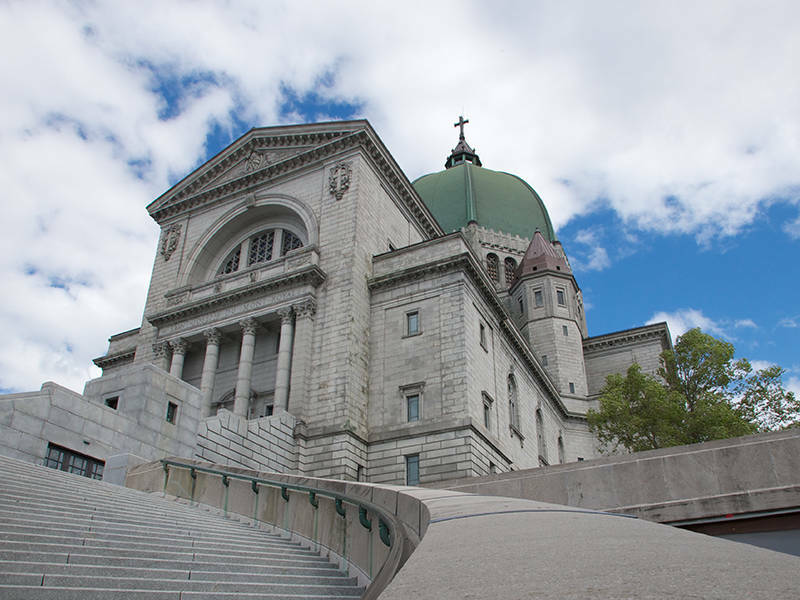 A place of nature, culture and spirituality, this basilica and shrine welcomes visitors in the heart of Montréal. Its distinctive architecture and imposing dome endow this place of pilgrimage with a remarkable symbolic presence. 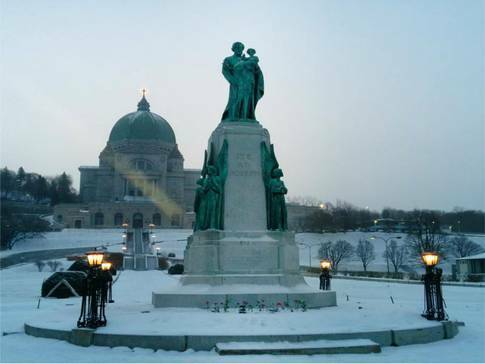 Let yourself be inspired by the gardens, Museum exhibits, organ concerts and carillon recitals.